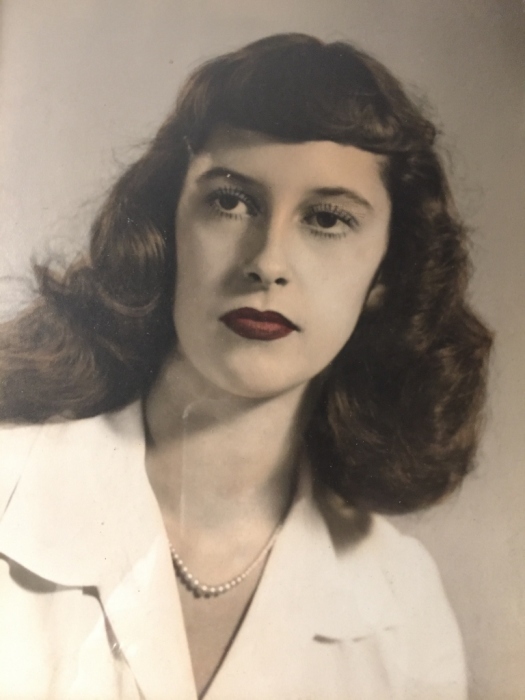 Julia Elizabeth Sanders Moody, 91, of Moncks Corner, widow of F. Gerald Moody passed away Friday February 8, 2019. Julia was born February 2, 1928 in Clinton, North Carolina, a daughter of Timothy F. Sanders and Minnie Catherine Newton Sanders. Raised in Fayetteville North Carolina, Julia was a 1944 graduate of Fayetteville High School, she went on to attend Peace College in Raleigh. She married F. Gerald Moody in 1946 and they were married 49 years before his passing. A loving wife and mother of two daughters, Julia was also a member of First Presbyterian Church of Moncks Corner. Julia had been the owner and operator of The Bouquet Shop in Moncks Corner for 10 years. She had also worked as a bank teller for Farmers and Merchants Bank, a secretary for Mr. Bonner in the Berkeley County School System as well as a secretary for the Berkeley Ford Company. Although she held many jobs, she always said her most important job was to be a supportive coach’s wife, which she was from 1953 to 1989. As a member of the Moncks Corner Garden Club, Julia received many blue ribbons, she also enjoyed playing bridge and shopping. Surviving are two daughters- Cam Patterson of Lexington and Nancy Plowden and her husband Eddie of Charleston; grandchildren- Chris Patterson of Lexington; Spencer Plowden of Charleston and Seth Plowden of Charleston; great grandchildren- Ashleigh Patterson and Jordan Patterson. Julia was predeceased by brothers- Alex Sanders and Timothy Sanders. A memorial service will be held at First Presbyterian Church of Moncks Corner, Sunday afternoon February 24, 2019 at 3 o’clock. The family will receive friends from 2 o’clock until the hour of service.  Memorials may be made to Charleston Animal Society, 2455 Remount Road, North Charleston, SC 29406 or First Presbyterian Church Moncks Corner, 419 West Main Street, Moncks Corner, SC 29461. The family would like to extend their sincere appreciation to White Oak Manor Nursing Facility for their wonderful care.